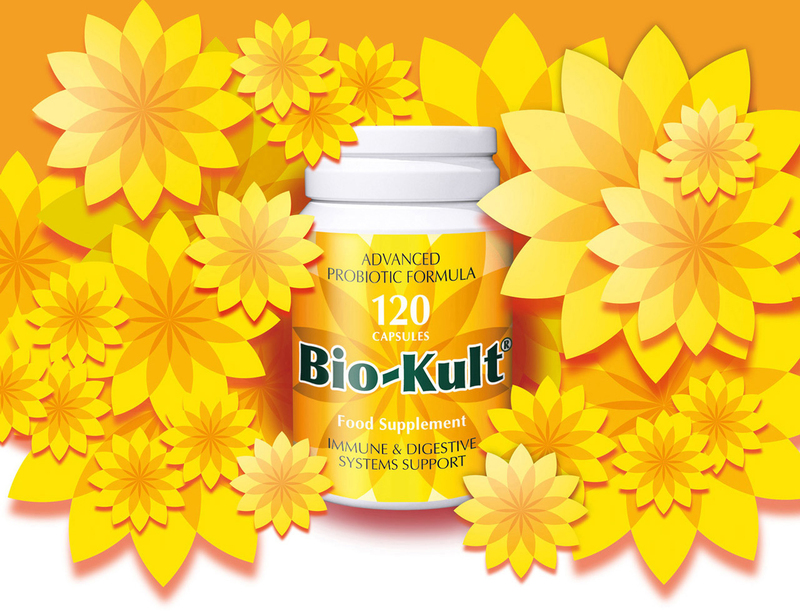 Bio-Kult was an existing low-profile niche product when Protexin Healthcare bought the manufacturing. 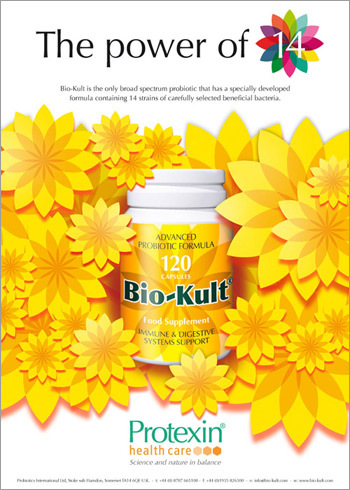 and built on Bio-Kult’s existing brand assets and identity to retain existing customers. including press ads, brochures, leaflets, posters and a large exhibition stand. as brand leader and widened its appeal beyond the original specialist healthcare sector.